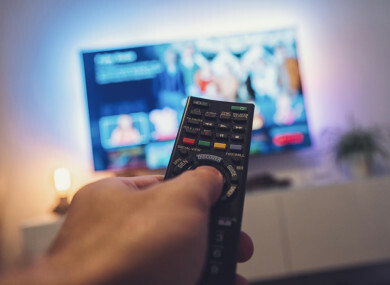 THE TV LICENCE fee is back in the news today as calls are being made for its collection to be transferred from An Post to Revenue. An Oireachtas committee will recommend next week that the transfer be made to eliminate evasion and raise an extra €30 million a year. Speaking to the Sunday Times, Fine Gael senator Tim Lombard said: “We have seen the positive nature of Revenue Commissioners being involved in collecting other taxes previously in the state. So, we want to know: Do you pay your TV licence? Email “Poll: Do you pay your TV licence?”. Feedback on “Poll: Do you pay your TV licence?”.